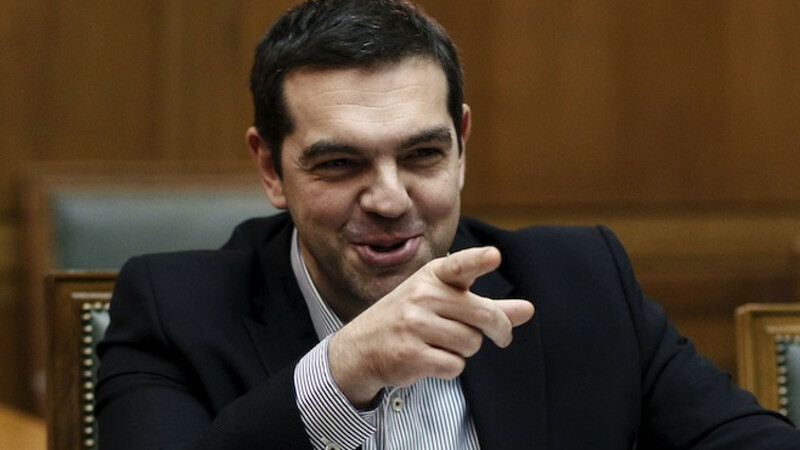 Greek Prime Minister Alexis Tsipras gestures during a cabinet meeting at the parliament building in Athens. Russian President Vladimir Putin and Greek Prime Minister Alexis Tsipras plan to discuss economic ties and the European Union's sanctions against Moscow when they meet for talks next week, a Kremlin spokesman said Friday. Russia wants the EU to lift the sanctions imposed over Moscow's role in the turmoil in Ukraine and hopes to get support from some EU member states, notably Hungary and Greece. The Kremlin spokesman, Dmitry Peskov, said it was too early to talk about any possibility of Moscow providing financial help to the cash-strapped Greece before the talks. "Relations between Moscow and the European Union will be discussed in the light of Brussels's policy of sanctions and Athens' quite cold attitude to this policy," Peskov said. 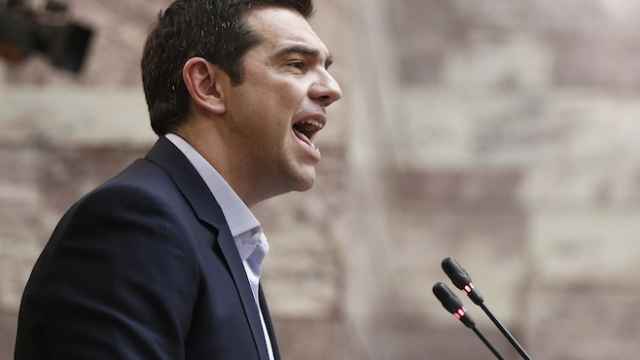 Greece's new left-wing government has said it will not seek aid from Moscow but has so far failed to reach a deal with its EU/IMF creditors to unlock fresh funds. Putin and Tsipras will meet in Moscow on Apr. 8. It will be Tsipras' first visit to the Russian capital after his leftist Syriza party swept to victory in a snap election in January. 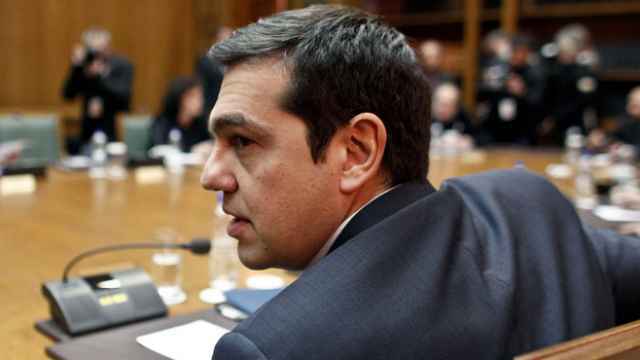 Tsipras visited Moscow in May, 2014, and attended a conference on ties between Russia and Greece, as well as being received by senior Russian state officials. 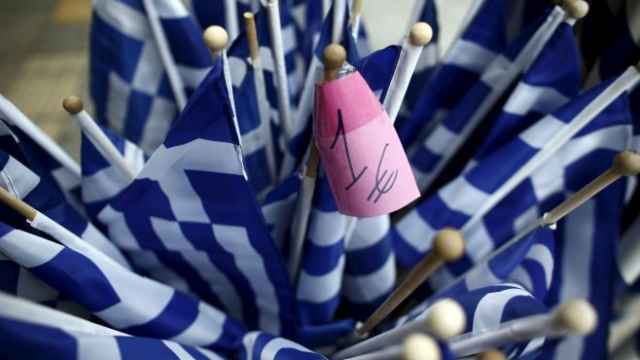 Five other members of the Greek delegation now also hold senior government roles in Athens.